Looks great! Large storage chests make tidying up a lot easier. Thanks for sharing! This is awesome! What a great way to hide ugly plastic trash bins. Nice job building this cabinet! Totally impressed. Just went to look at another project linked to Ryobi and saw this. What a clean, well-designed and executed project. I'd be proud to have this in my kitchen. Well done, indeed! What an amazing transformation! 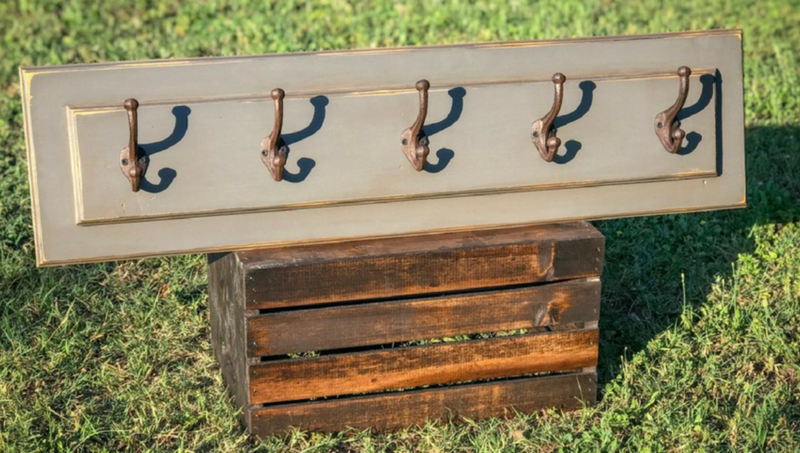 Such a great way to repurpose an antique piece of furniture. Fantastic work! thanks so much. couldnt do it without my arsenal of ryobi tools. lots more hopefully to come. Great work on these shelves! Thanks for sharing! The sliding barn door takes this project to the next level. Job well done! !